hd00:13Half Moon Bay, Venice Beach, Pillar Point, California. USA. 1080p HD with sound. hd00:29Beautiful Californian landscape, Half Moon Bay, Venice Beach, Pillar Point, California. USA. 1080p HD with sound. hd00:15Beautiful Californian landscape, Half Moon Bay, Venice Beach, Pillar Point, California. USA. 1080p HD with sound. hd00:31Beautiful Californian landscape, Half Moon Bay, Venice Beach, Pillar Point, California. USA. 1080p HD with sound. hd00:05The beautiful sandy beach of golden sand at the azure sea and blue sky. 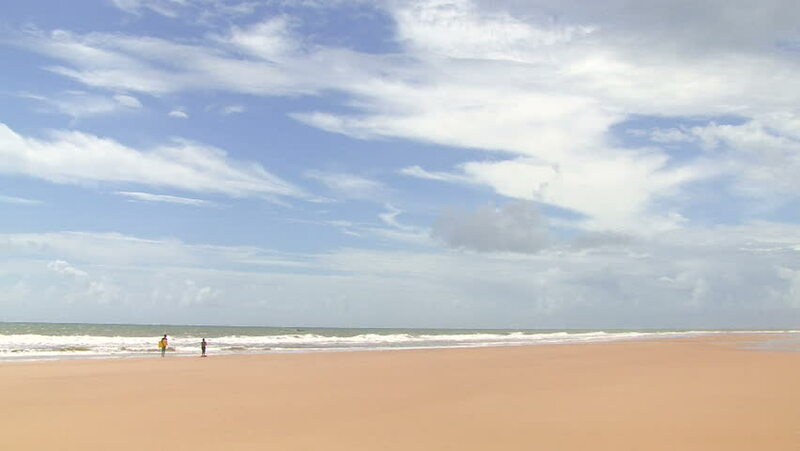 hd00:10The beautiful sandy beach of golden sand at the azure sea and blue sky. Slow motion.